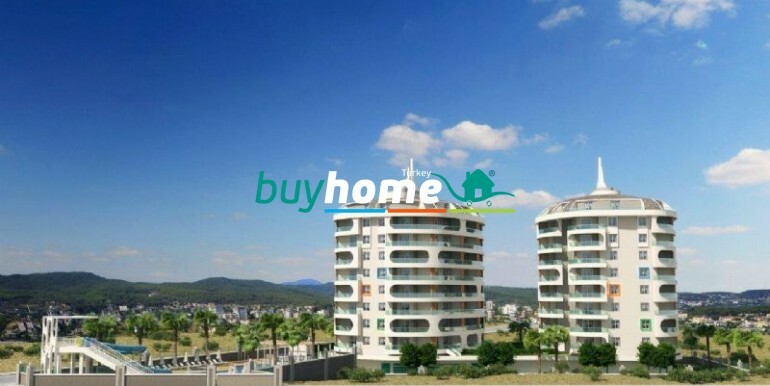 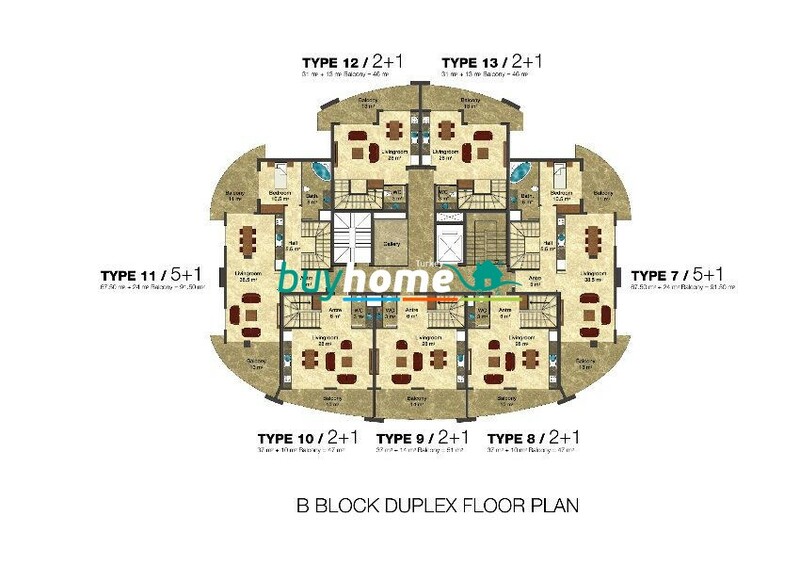 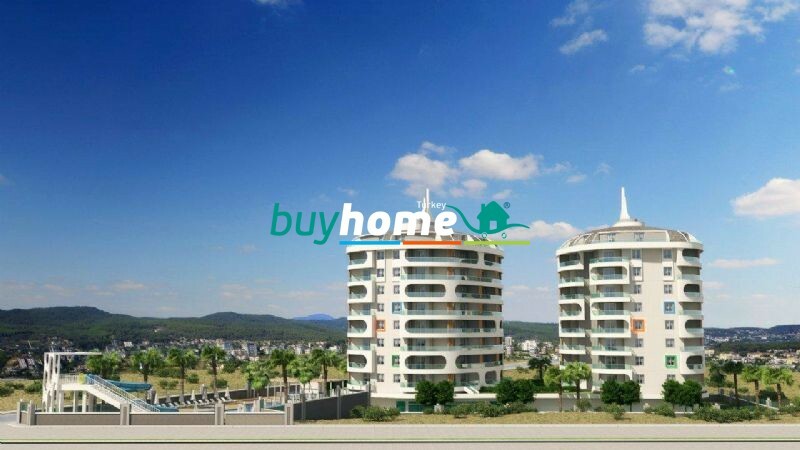 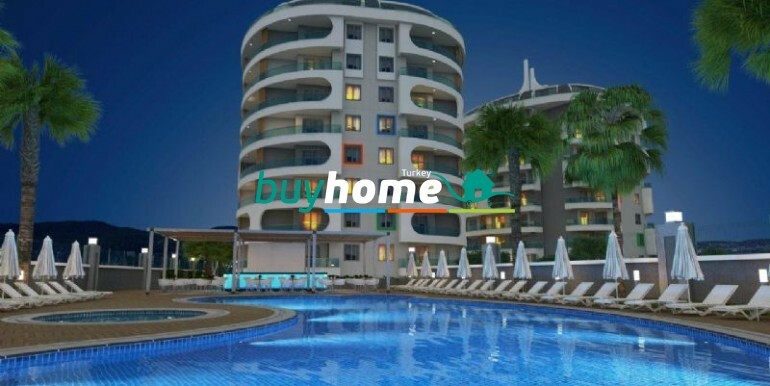 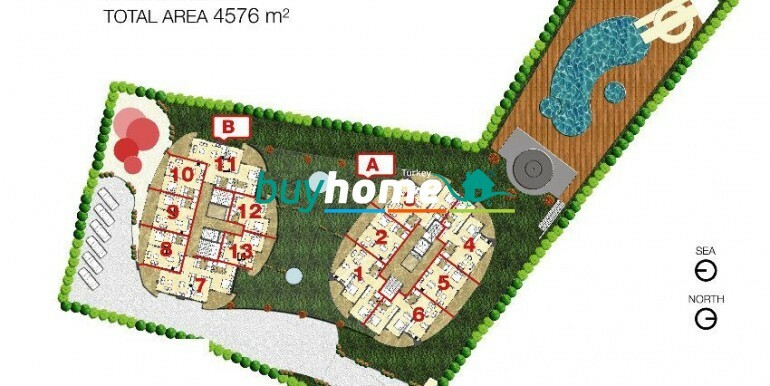 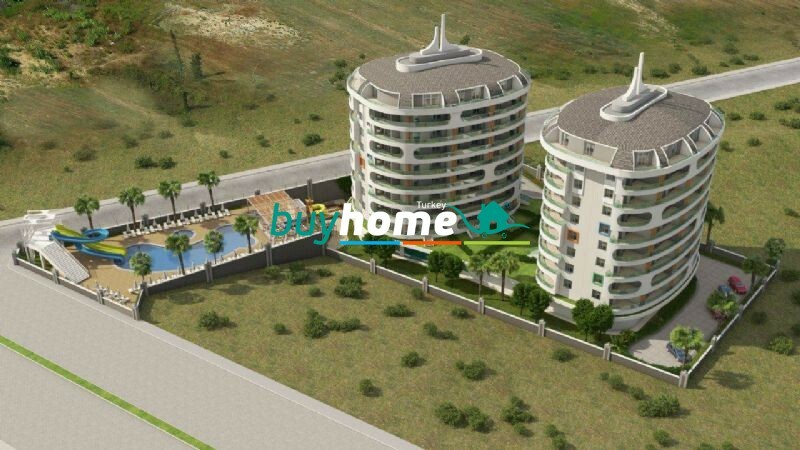 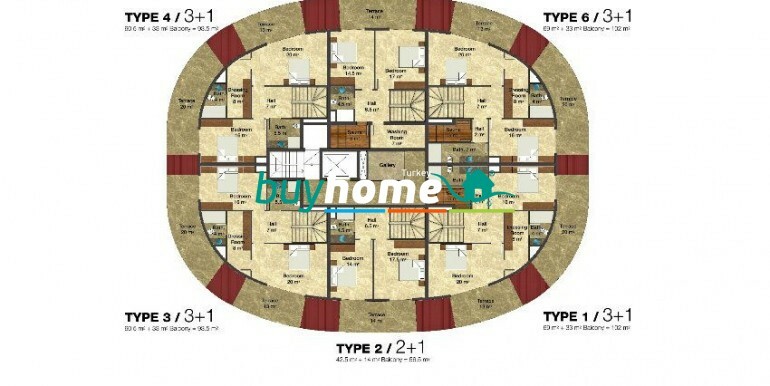 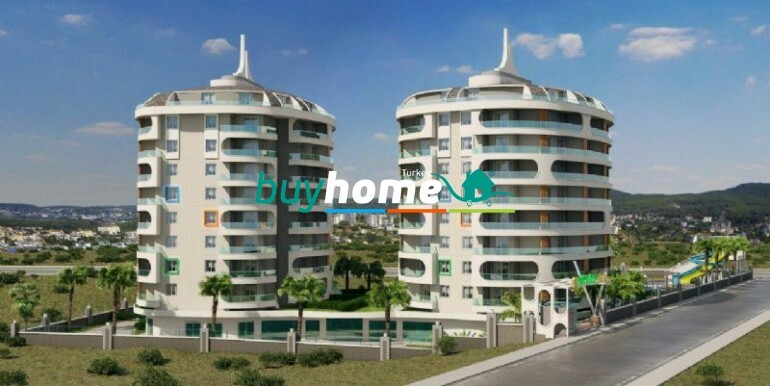 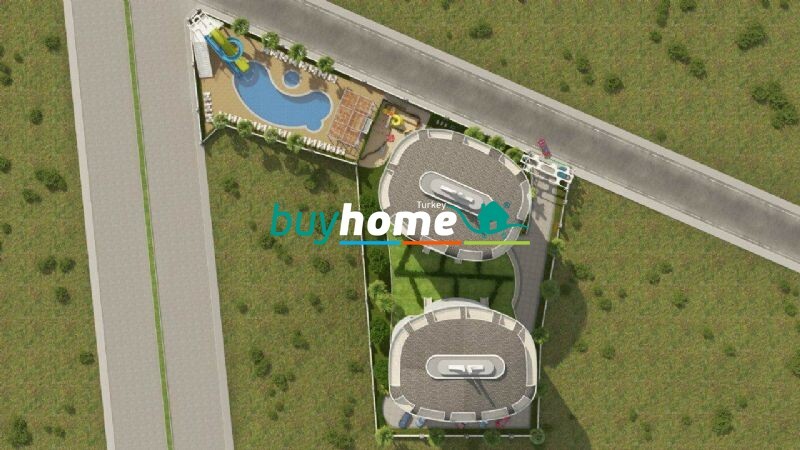 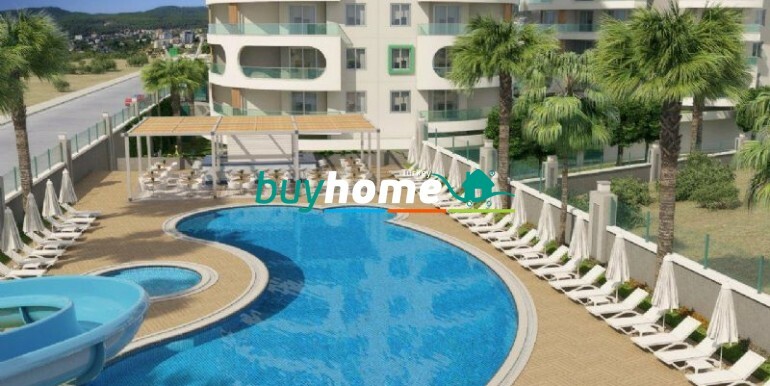 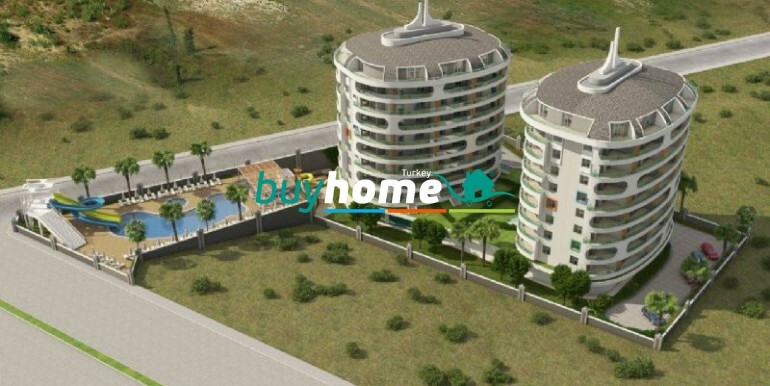 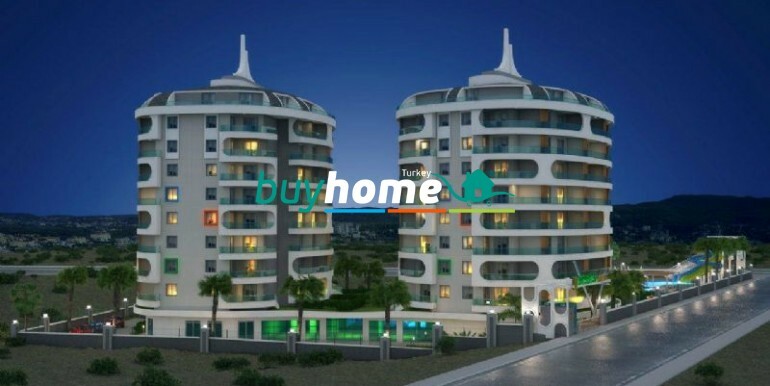 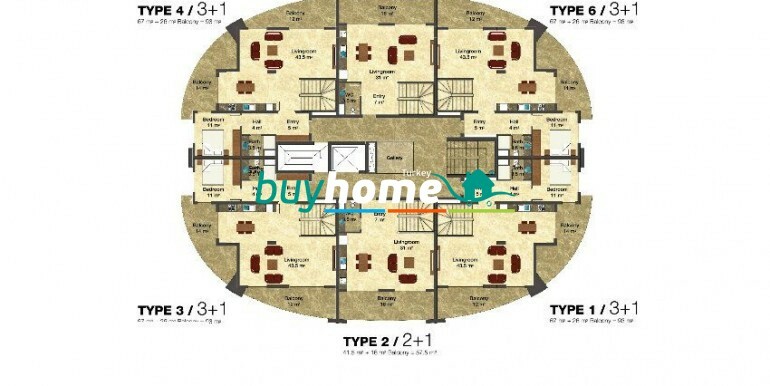 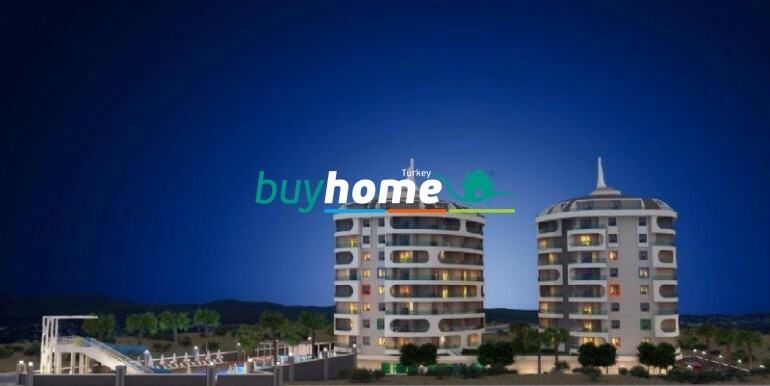 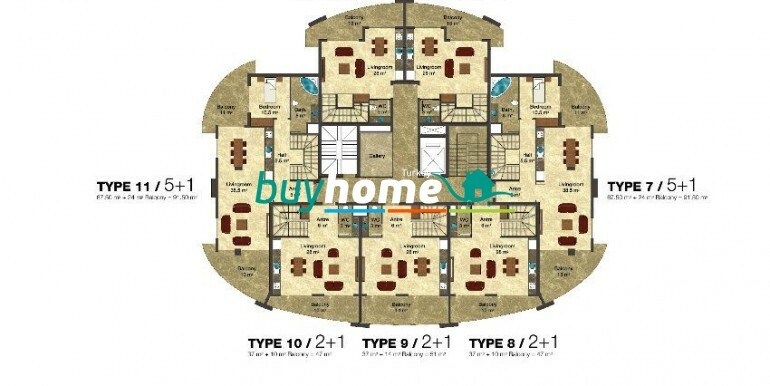 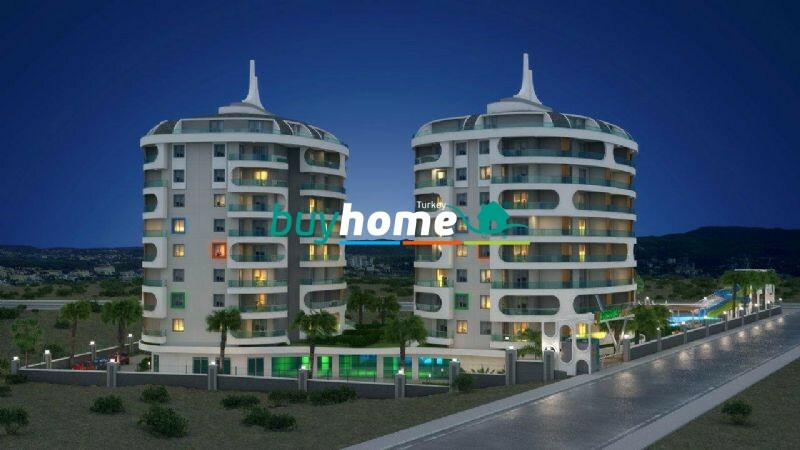 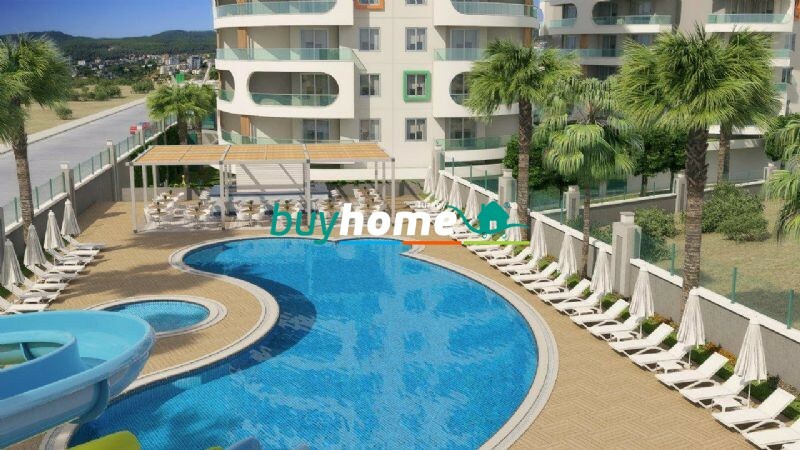 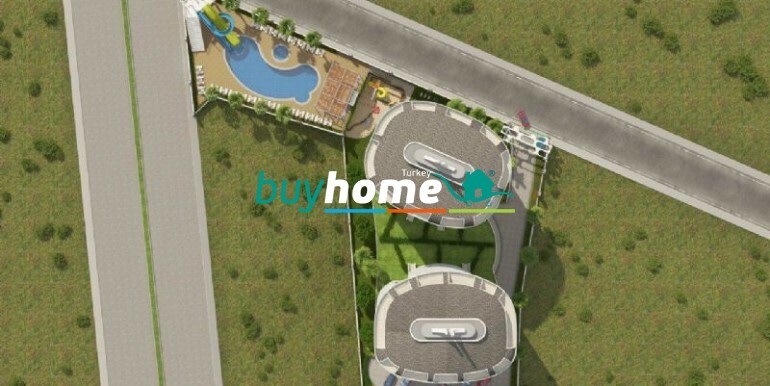 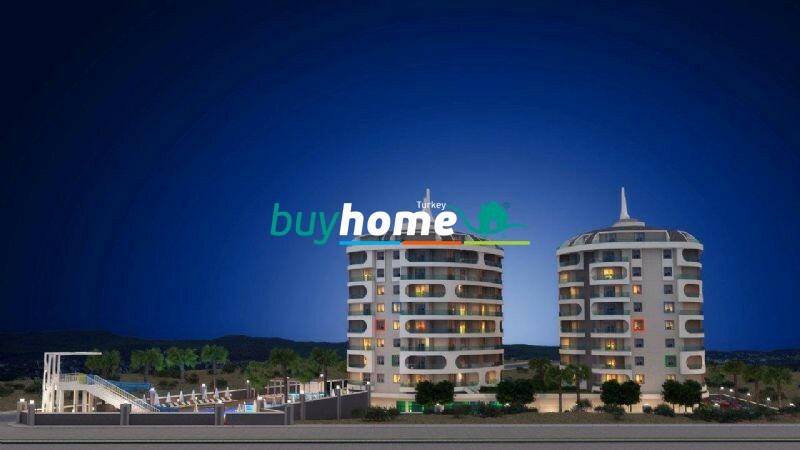 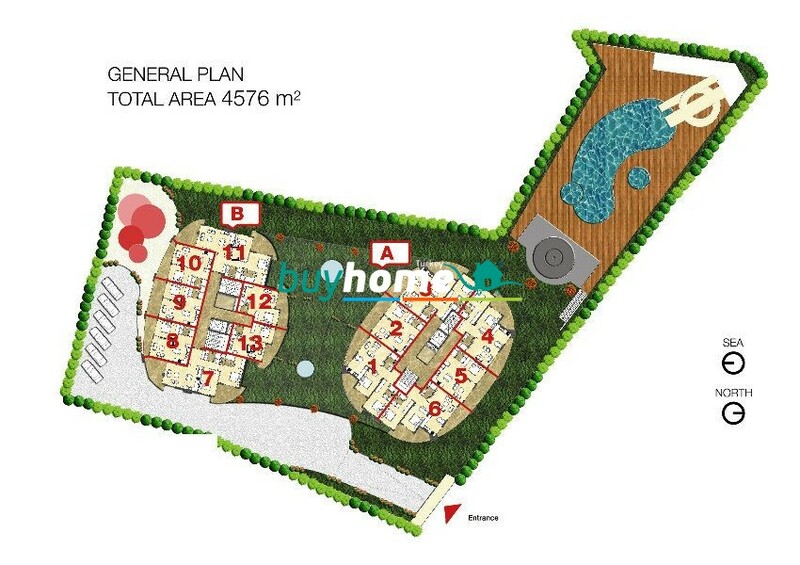 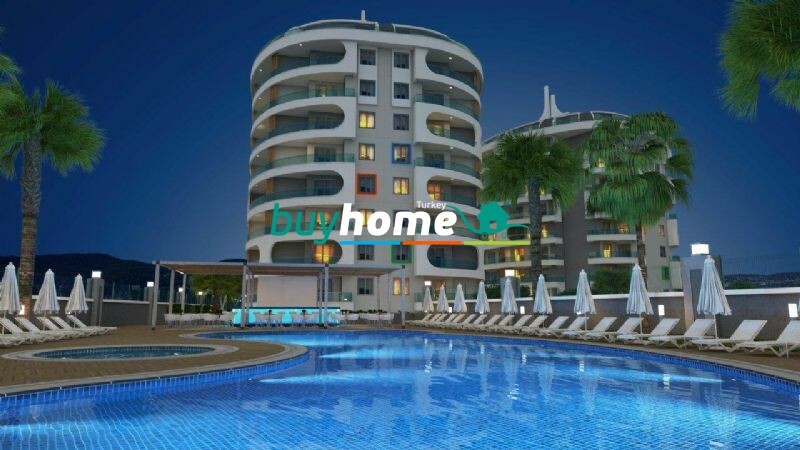 BH Emerald Towers | Your real estate agent in Turkey.Rent Apartment in Alanya. 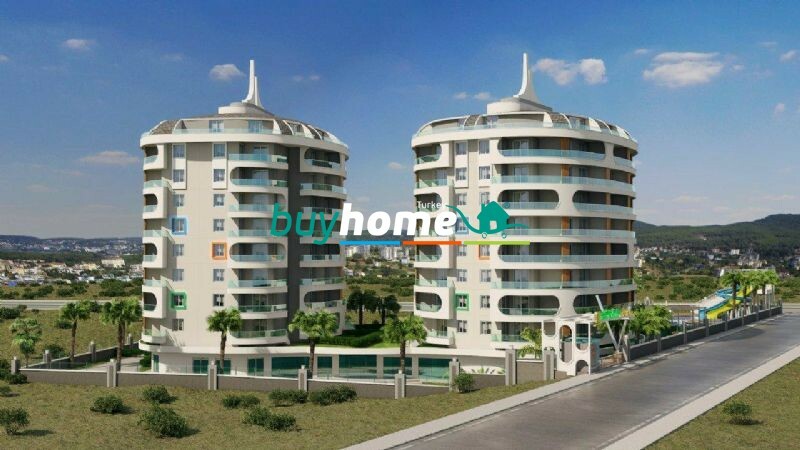 An apartment at Emerald Towers can be your “place in the sun”. 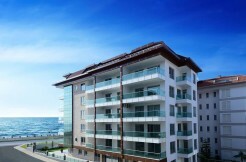 Our firm reserves the right to change the prices of any unsold apartments. 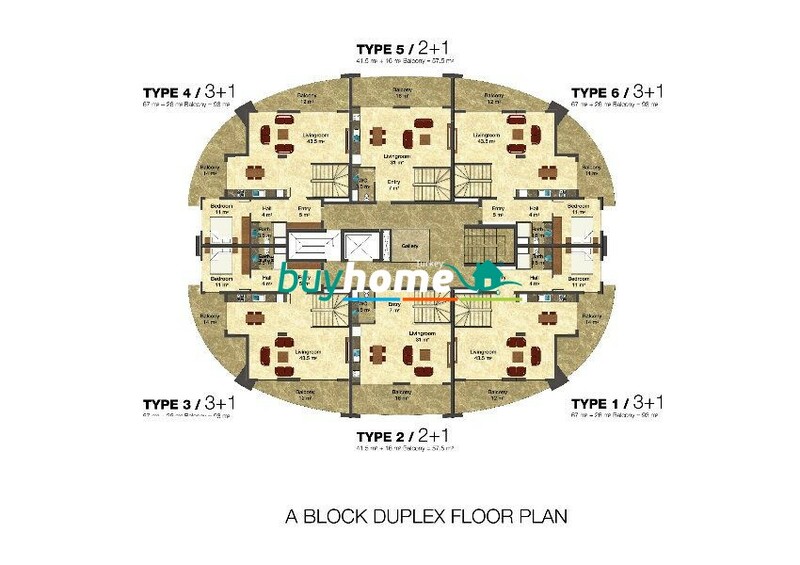 Before every sale please contact us to confirm details and receive latest price list and any furhter information. 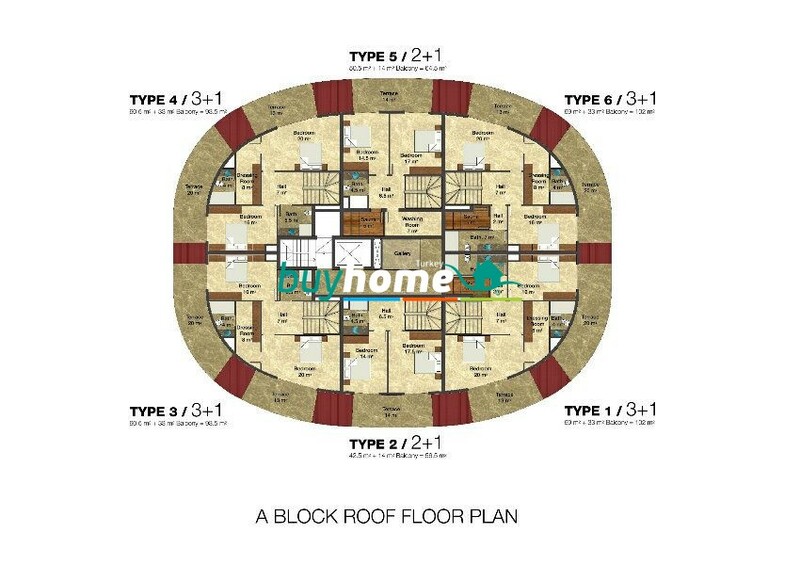 Please contact us a copy of our reservation list.